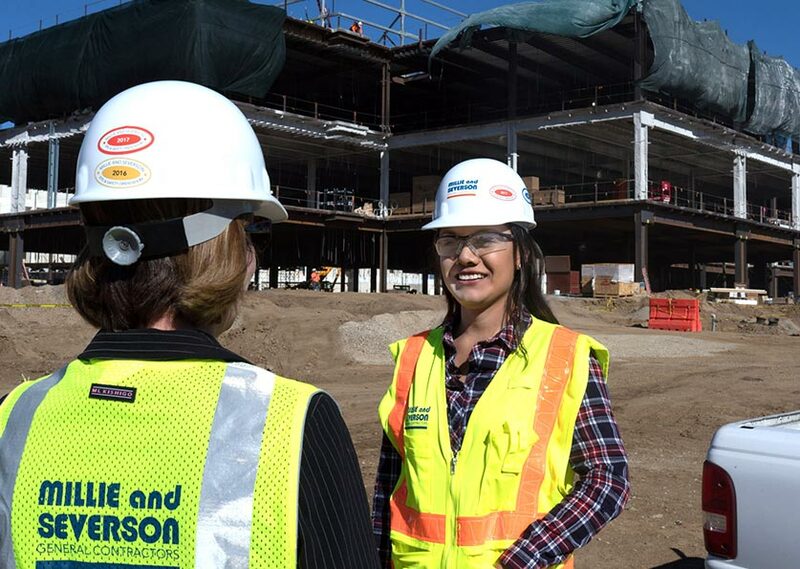 Millie and Severson builds commercial projects across a variety of project types. We are proud to deliver buildings for our private sector clients in Industrial, Office, Cultural + Educational, Healthcare, and Medical Office Building markets as well as Senior Housing, Hospitality, Parking and other project types. We work only for private clients and do not perform any public sector work. 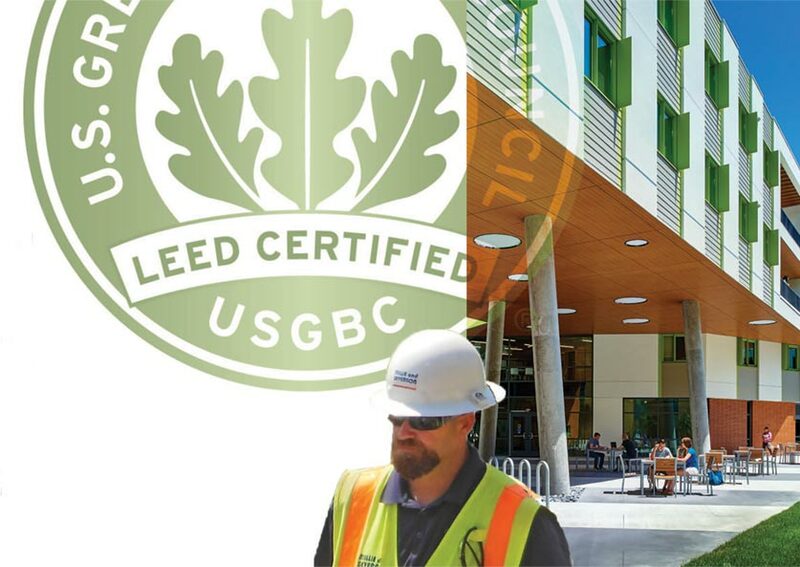 Millie and Severson has been a leader in helping our clients achieve LEED certifications and is committed to the construction of healthy and efficient green buildings. Additionally, Millie and Severson has established an internal sustainability program to reduce our environmental footprint both in the office and in the field. The WELL building standard is an exciting new tool that helps building owners consider the health and wellness that a building’s features offer to its occupants. Our sustainability experts are becoming conversant in WELL in order to serve our clients’ goals in this important new arena and we’ve just started preconstruction on a new creative office that is seeking WELL Gold certification. 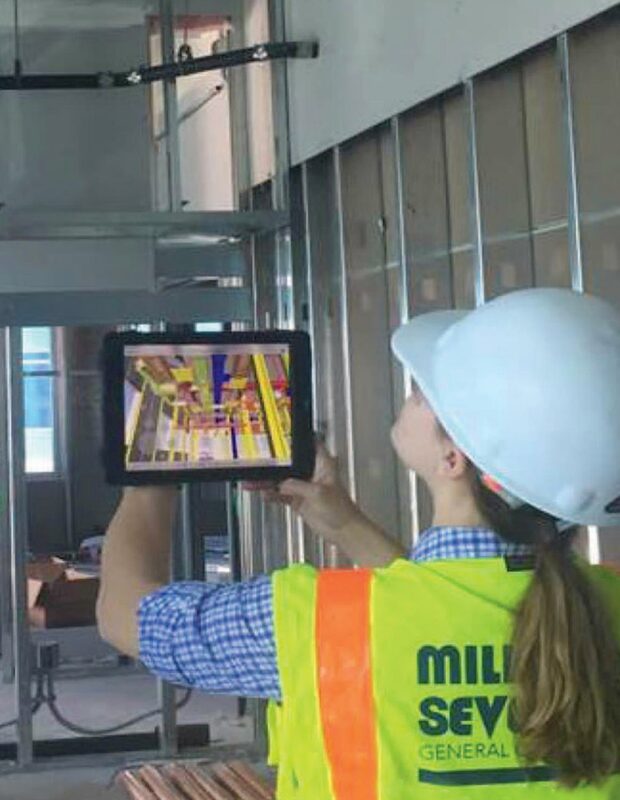 At Millie and Severson, we are continually exploring the ways that new (and established) technology can lead to building great projects that uncover opportunities to save time and money. 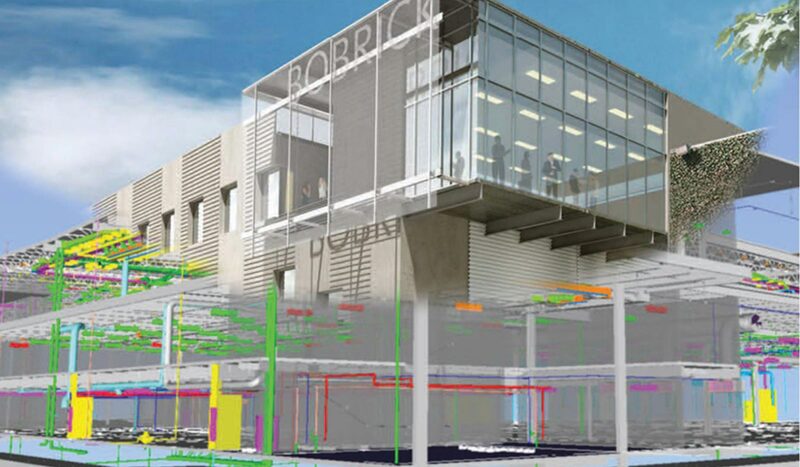 Our use of BIM and VDC are two examples of how technology plays a leading role in serving our clients. 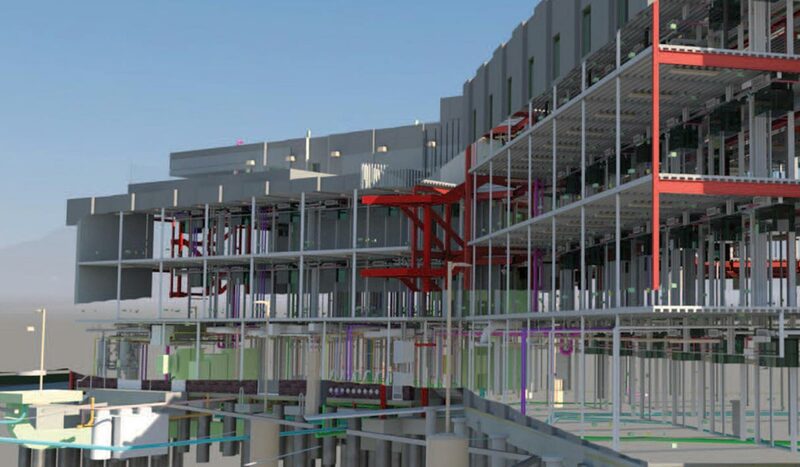 3D laser scanning technology has played a vital role in establishing accurate as-built models for BIM coordination. Many of our employees have spent their entire careers with us, and that’s something we’re very proud of. They’ve done that because we’ve embraced the notion of work-life balance since our very founding. 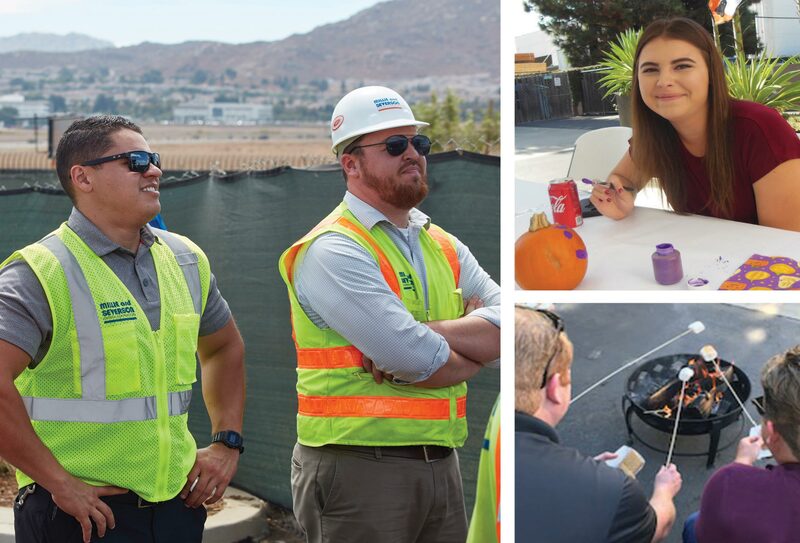 We know our employees are committed to doing whatever it takes to get the job done right and we reward them with plenty of time off to recharge, reconnect and relax. AWARD-WINNING PROJECTS + INDUSTRY RECOGNITION. Millie and Severson is a California-only GC, but that hasn’t stopped us from being ranked nationally in such industry journals as ENR and BD+C. We are proud that we have received so many honors for excellence – for our projects, our people and as a company. Click here to view the many accolades we’ve received over the years. The happiness of our employees is one of the most important things to us as a company. We know that happy, fulfilled employees make for happy, fulfilled clients. 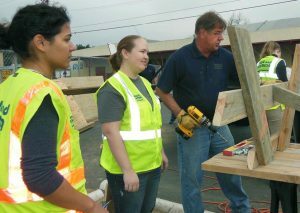 Part of ensuring that happiness is creating a defined career path for each of our construction professionals. We also have an Associate Director of Operational Development who acts as the advocate and liaison for our younger staff to get the training and guidance necessary to advance to the next level. We have developed a robust training program that’s available to all staff. 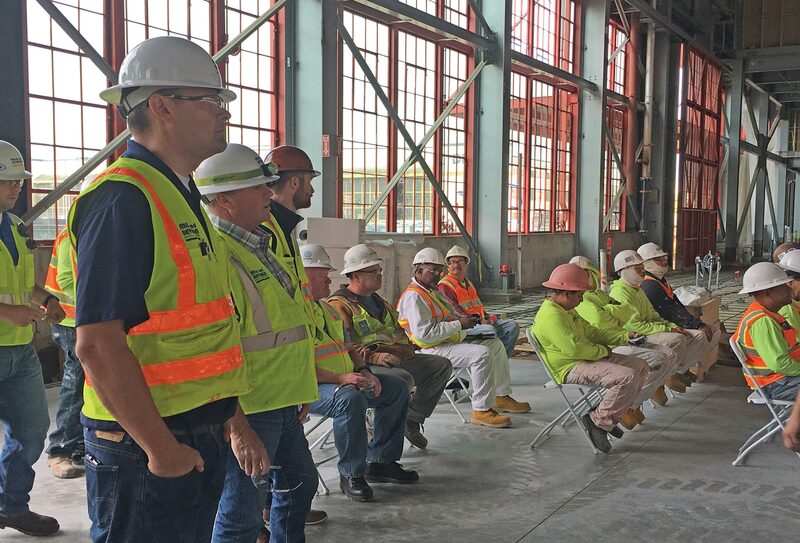 The program includes internal training sessions delivered by senior members of our staff, plus training hosted by consultants in specialties including LEED, WELL, structural steel, seismic retrofits, and more. We have covered topics ranging from scheduling to moisture intrusion to advanced blue beam tools to new OSHA regulations. Our sessions are highly interactive and often include hands-on lessons in our state-of-the-art training room. We also provide additional training opportunities in estimating, public speaking, risk management and reporting. There is tremendous value in active engagement with industry organizations. It provides opportunities to learn and grow, to build and nurture relationships, and contribute to the greater good of our industry. 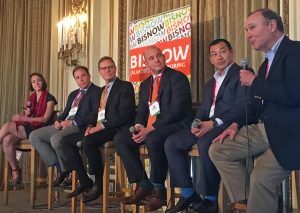 Millie and Severson is actively involved in several organizations including NAIOP, AIA, USGBC and NAWIC. Around here, we like to have fun just as much as working hard. Our employees have organized teams to play in softball leagues, bowling tournaments, disc golf and other team sports. The company also hosts events all year long – picnics, BBQs, parties and galas. 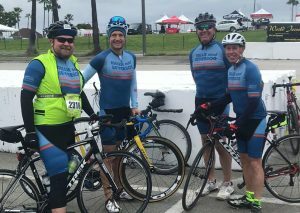 We believe in the true value of giving back to our communities and do so as a company and as individuals. We have supported some causes for many years and some we’ve just begun. But one thing remains the same – we will always care about our communities and will give freely to make them better for everyone. Our clients love us because they know they will be given personal attention from every level of the organization and that their project will be completed with an attention to quality not typical of all contractors. They also know that we will work with them as their trusted partner and will be there for them for the life of their project. CORE VALUES. Our core values are the foundation of our culture and act as the basis for everything we do. Click here to take a look at those qualities that we expect from each other, as well as those that we wholeheartedly reject. Following these guidelines has led to success on more than 4,000 projects – and counting. The one thing we hear over and over again is that employees love working here because of our culture of integrity and respect. It is embedded in our 74 years and practiced every day by every one of our employee- owners. Clients, subcontractors and architects all know that when they work with Millie and Severson, they are working with a company they can trust. Working here provides many benefits that are valued by our employees and are viewed as very competitive in the industry.